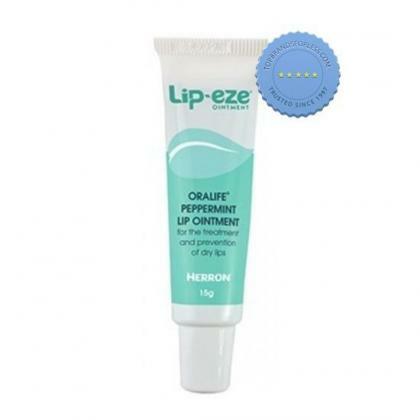 Soothe and soften the lips and help prevent chapping with Lip Eze Oralife Peppermint Lip Ointment 15g. It contains the following: Paraffin-soft white BP, propylene glycol BP, lanolin BP, chlorhexidine gluconate BP, peppermint oil BP. Remove cap. Gently apply a thin film to the lips as often as required. This may be used for immediate touch-ups for instant relief. Sanderson Ester Plex C 600mg 220 Chewable Vitamin C Tablets provides potent immune support for the body, in high strength chewable tablets.